Where could my Fusion Cores possibly have gone to? 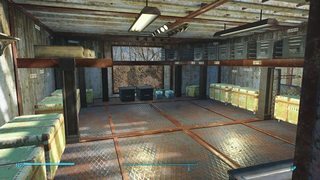 Ok, a bit annoyed; I had around 86 unused Fusion Cores in my Sanctuary Hills workshop. I was keeping them there as I don't see any real advantage in using Power Armour other than for aesthetic reasons. I hadn't checked for a while but when I'd collected a few more, I went to add them to the pile and to my utter bemusement there were no more than 41 Fusion Cores in the workshop inventory! What could have happened to my beautiful cores? Were they stolen by the lowly settlers who are not happy with all I have given them? Is Preston getting me back for permanently sticking him in the Pillory? Maybe they have been unwittingly used for something else in the settlements? I did try out the Gatling Laser for no more than one day, but I only used like two cores from my personal inventory. p.s. I have searched the 'net but all questions seem to be referring to cores disappearing from the personal inventory, rather than the workshop inventory. If you're interested in this, see my answer for the outcome to my missing fusion cores test. Settlers are known to steal weapons from your Workshop inventory. For the Fusion Cores, they must have picked up a Laser Gatling gun and decide to use it. Go attack your settlers and see who has the Laser Gatling. While I accepted Nelson's answer, I wasn't 100% convinced, so I decided to do my own test to see if I could finally confirm this for myself or not. So after chatting with Nelson and BenOng, I started searching my 34 Sanctuary Hills settlers and was quite surprised to find the Gatling Laser and 94 fusion cores on the sorry-looking Jun Long... 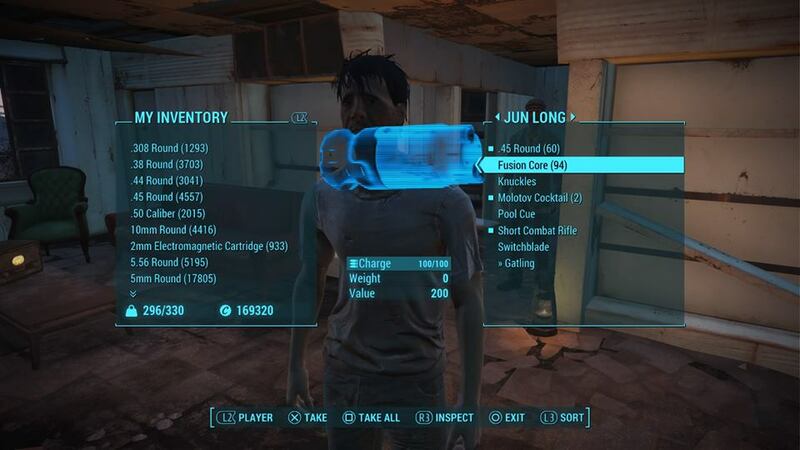 However, as I do arm my settlers with all the best weaponry, I thought I'd give Jun Long the benefit of the doubt; maybe I gave him the Gatling Laser a while before and maybe I mistakenly gave him all my fusion cores instead of just one (which I have done with other items before). So I sneakily set up a fool-proof test, as I had to be 100% sure of this crime so I can act accordingly. I also placed two fusion cores in the workshop inventory, along with the Gatling Laser and as this could be a long test (and I have a bad memory), I marked these locations with the number of fusion cores and "GAT" for the Gatling Laser. Finally, I took everything off Jun Long to tempt him. Let the game begin! So I checked the inventory quite regularly, and soon my suspicion of this crime had all but diminished and I was doubting, completely, the theory that my settlers would steal from the workshop inventory. I hate to say, but I became complacent, ready to give up on the test. 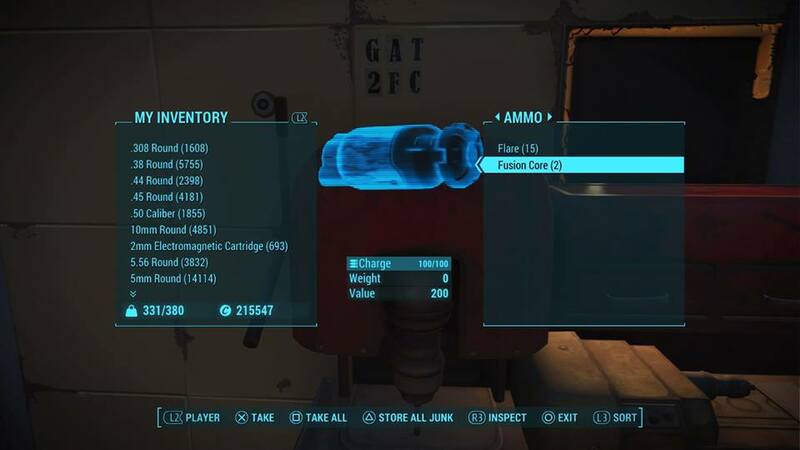 Thirty six hours of gaming later; probably a month in the wasteland, while skipping through the inventory the ammo section catches my eye... what's this? The test flashes back to mind and my eyes flick to the markings on the wall "GAT 2FC" - but there's only one fusion core... So I sheepishly skip to the weapons section where my suspicions are confirmed; the Gatling laser is missing! THE BASTARDS!! So, the game is back on! I run around to find Jun Long, but he still has no items whatsoever. So I ring the bell to gather my minions and start searching them one by one when I find a shocking sight, a sight that stabs through my heart like Kremvh's Tooth... What annoys me more is that I personally gave this ghoul worker Slog immigrant the Flamer and Flamer fuel to protect himself with! The treachery! It takes all of my will to not split his skull right there (which would have also ended me in around two seconds due to my heavily armed defense team). So the test is complete. Nelson's answer is 100% confirmed. 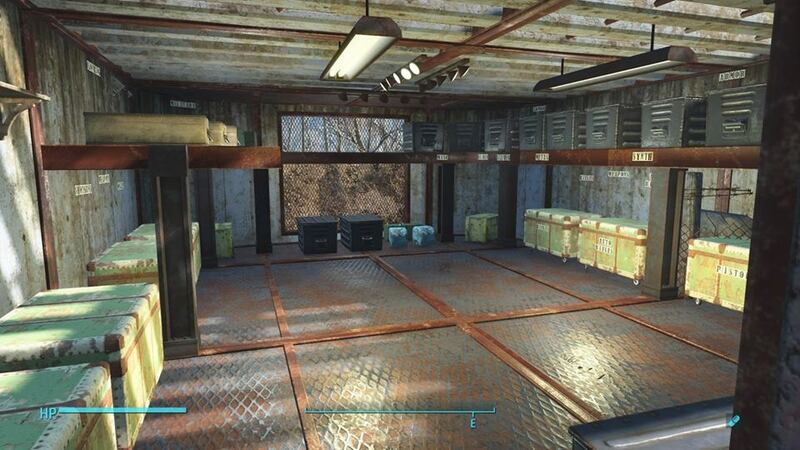 And, as there are no fusion cores or anything else missing from my secure lockup; this is indeed the place to store items that you don't want to be stolen. 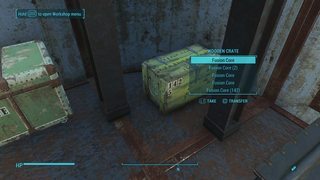 Most efficient way to acquire fusion cores to power Power Armor? 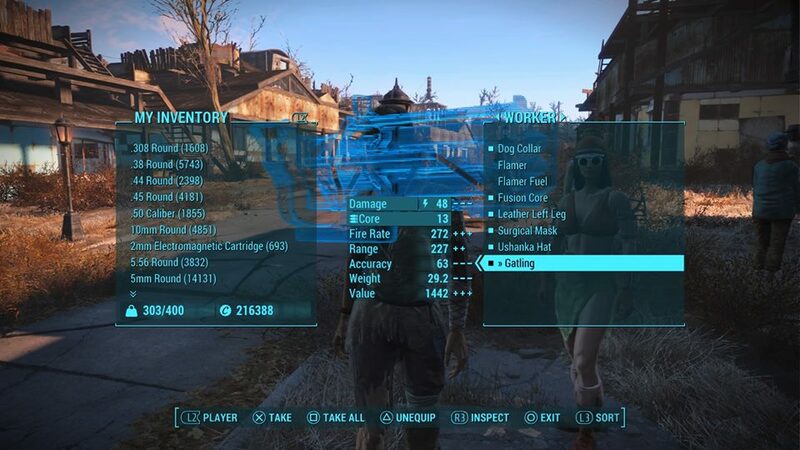 Sustained flight with Fallout 4 Power Armor Jetpack? How do I efficiently use fusion cores? Missing fusion cores - how does the Gatling Laser work in regards to fusion cores? Why aren't more people coming to settle in Sanctuary Hills? Do settlers use fusion cores in Power Armours? 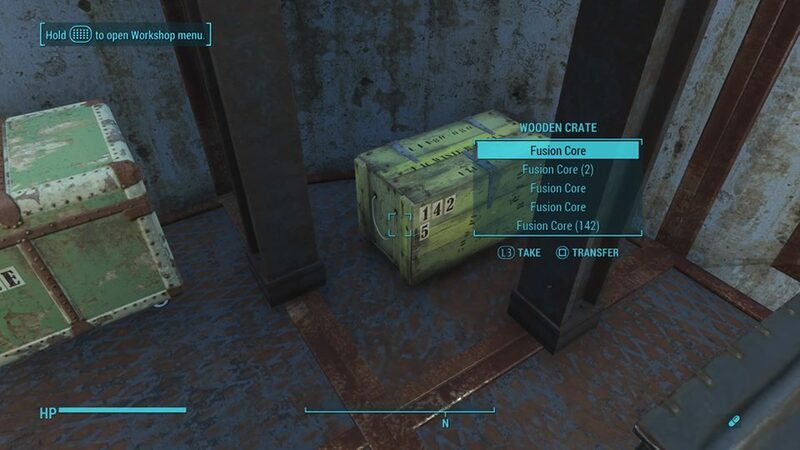 Fusion Cores in the Corvega assembly plant?